Brian Mumba Kasoka Bwembya internationally known as B Flow (sometimes written as B’Flow or B-Flow) has announced his resignation from his position Publicity Secretary of the Zambia Association Of Musicians. However, B Flow has not given any reasons yet why he has resigned. 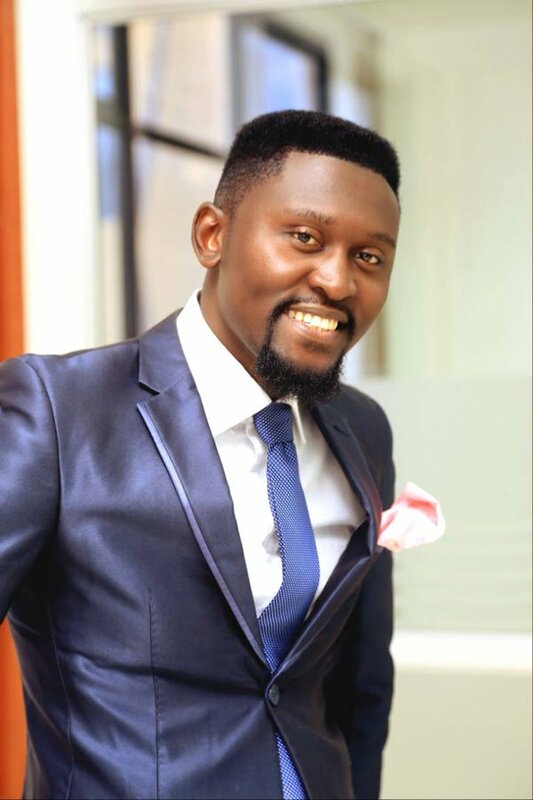 In his Tweet on Twitter, he says he will announce soon why he has resigned from the Zambia Association Of Musicians.